Strong journalists mean strong journalism. 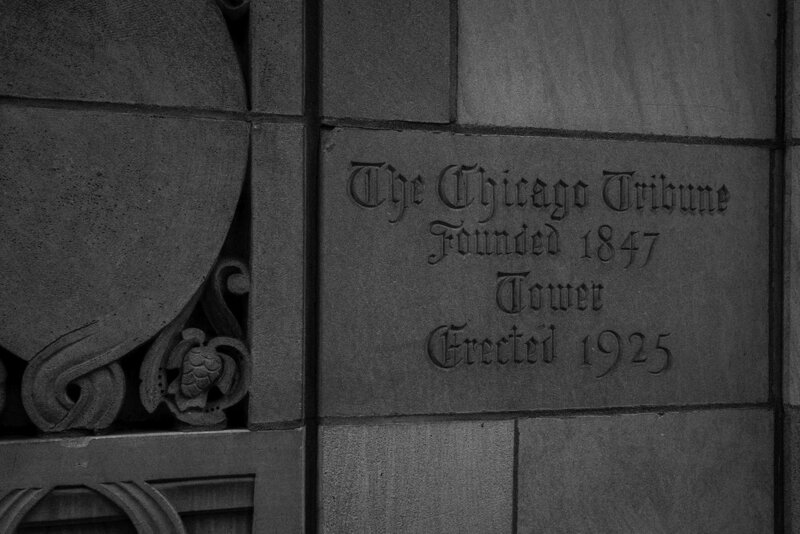 The Chicago Tribune Guild is an organization of journalists, united in our passion for what we do and our determination to strengthen our newsroom and ensure we have the tools we need to excel at work that is vital to our community and the world. Because strong journalism is what Chicago deserves. We are proud shareholders in a storied journalistic tradition in one of the world’s great cities. 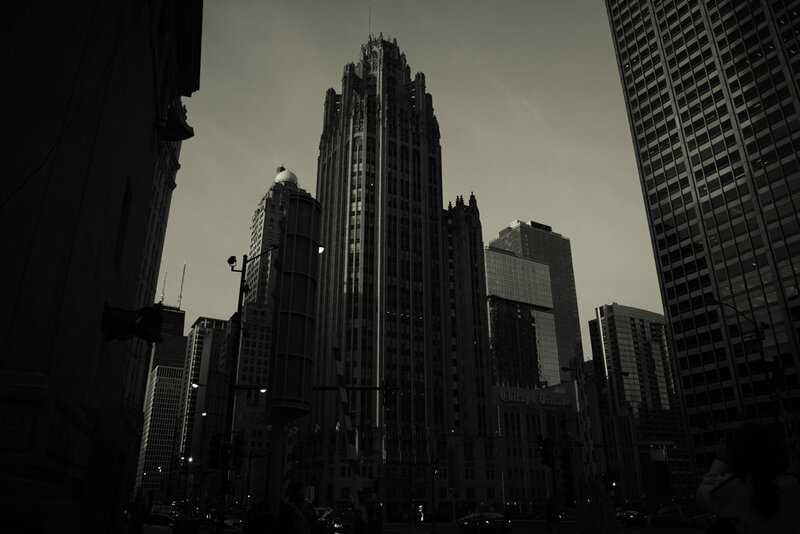 Together, we’ve worked to build an organization we hope will represent the concerns of all our colleagues and the common cause we share — Chicago Tribune journalism. Journalism speaks truth to power. Now, more than ever, we need a strong, coherent voice to advocate for ourselves and for the integrity of the work we do. Great journalism serves our readers and our community, and positions us to compete at the highest level, strengthening our company and our brand. Current Tribune compensation plans are antiquated and arbitrary, with increases that have been far outstripped by cost of living. Every year our benefits have been reduced, while out-of-pocket costs increase. We will negotiate to protect benefits like health care and adopt a fair pay scale that brings us up to the level of other union newsrooms around the country. A diverse newsroom means not just lip-service, but true inclusion at all levels, from top to bottom. We're committed to helping make that a reality, and to working with management to stop the constant exodus of our best and brightest colleagues. We need a path so that talented journalists can move up — not out. Five million dollar bonuses for failed executives are just the tip of a pretty nasty iceberg. Our company has long suffered under unscrupulous ownership intent on lining their pockets while disregarding and underfunding the newsrooms that are the creative engines of the company. Our union will help hold them to account for behavior that destabilizes our company and threatens our livelihoods.